I may have a problem…but I refuse to seek treatment! 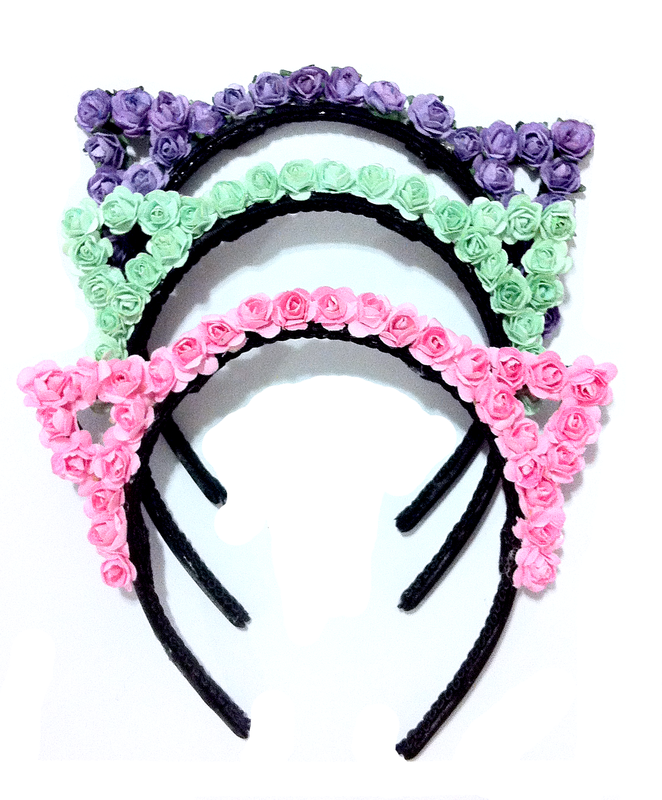 I love cats, I love my little kitty snugs at home, I stop along my walks to say “Hello” to all the neighbourhood meows & I want to wear kitty cat things all day long! 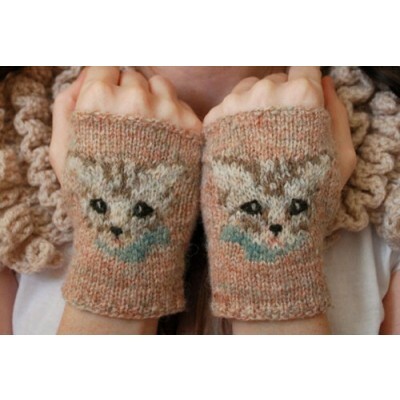 silly little kittens you have lost your mittens, now you shall have no pie! 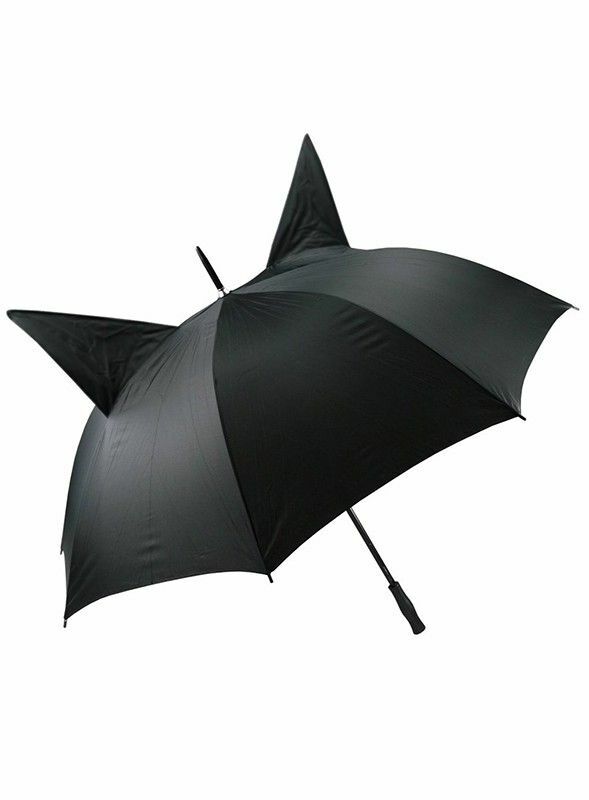 I live in Vancouver, so I’m often in need of an umbrelly, this cute, cat eared umbrella in black would be purrfect for our rainy winters! 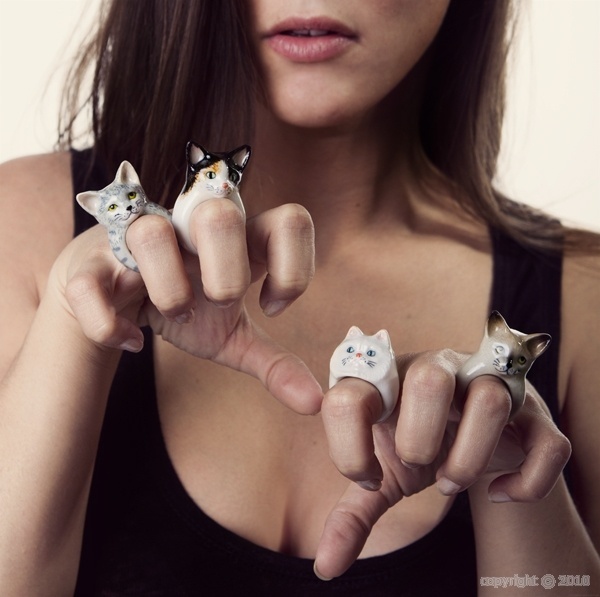 or how about these hand painted, porcelain, Persian cat rings?! 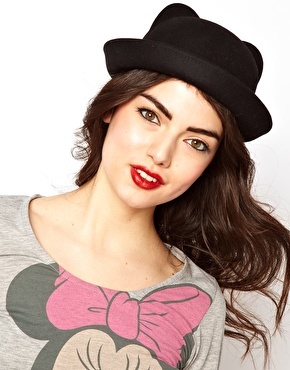 I’m not sure which one is my favourite! 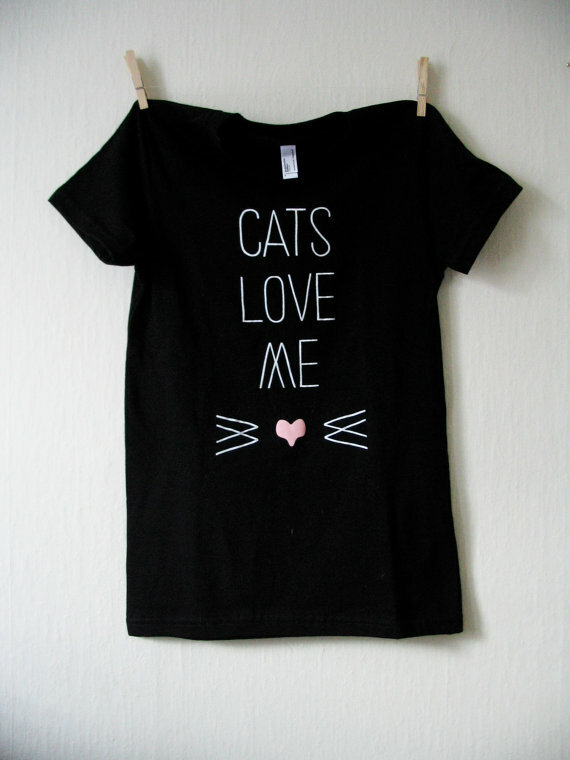 This Cat’s Love Me tee is ADORABLE! 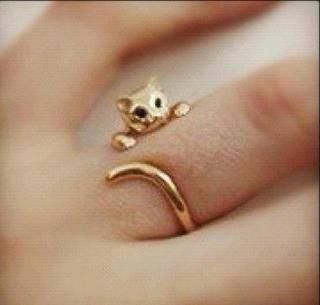 I would totally rock this little guy as a knuckle ring! They actually make custom rings, so you can choose your metal and the stones for the yes, even mismatched eyes! 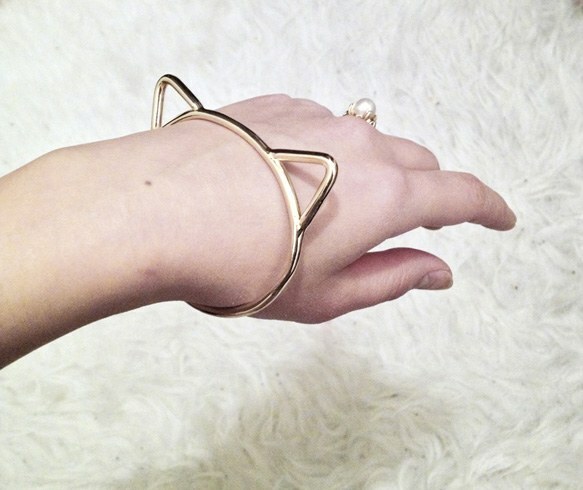 I can’t seem to find where these are available for purchase, but they’d be a fun DIY project that I will probably tackle and post on here soon! 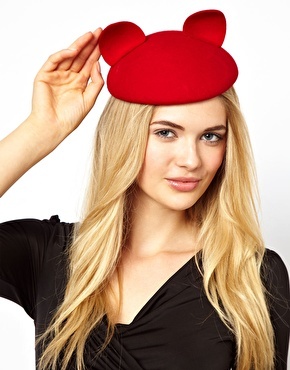 I’d wear this one to the horses! 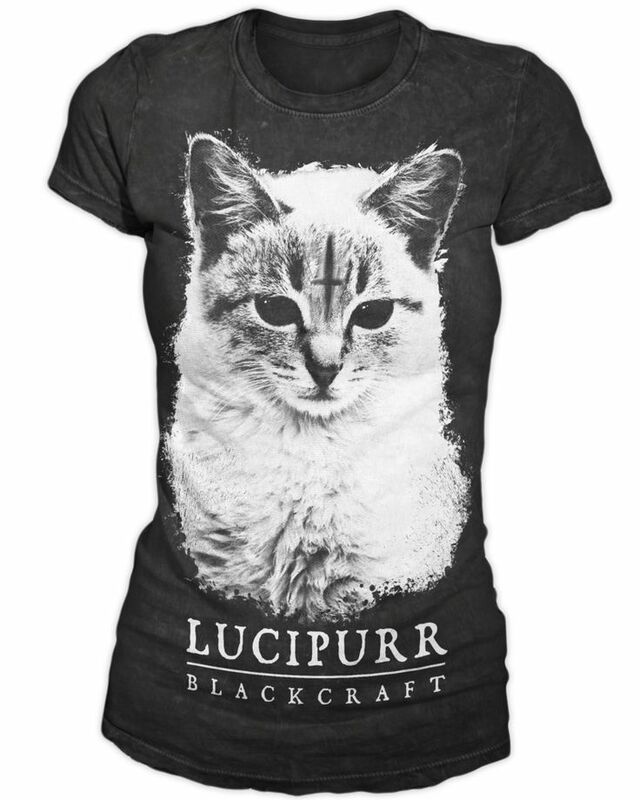 This may lead to a new level of “crazy cat lady”! 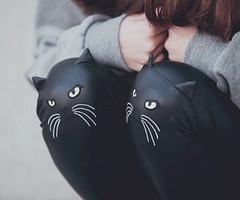 What’s your favourite kitty apparel? Though yeesh, I haven’t gone back to look at this post in a while, I need to clean it up!